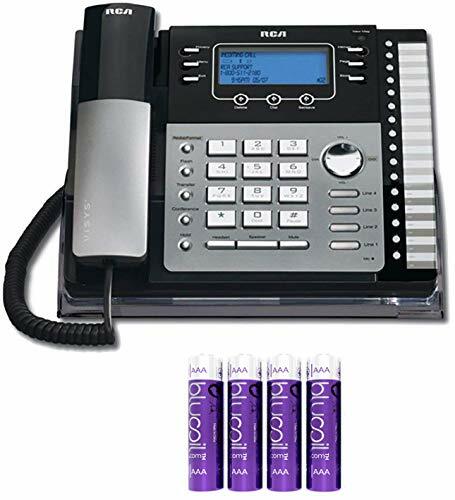 RCA 25424RE1 4-Line Expandable Phone SystemThe flexible RCA 25424RE1 is a 4-line desk phone with Caller ID and Intercom features. 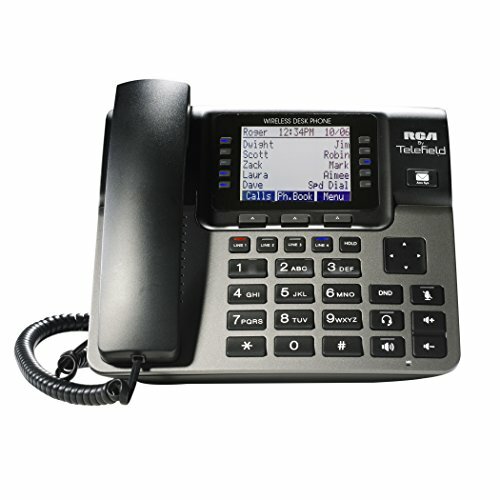 It is an expandable phone system and designed explicitly for small businesses. 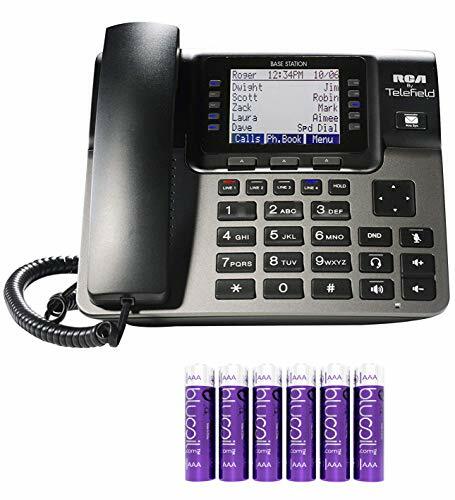 You can mix and match the 25424RE1 with other RCA corded (25423RE1, 25425RE1) or cordless (25420) telephones. Connect up to 16 RCA units on the RCA phone system. 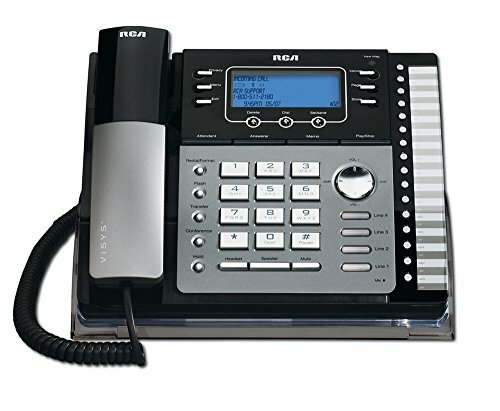 The RCA 25424RE1 Desk Phone is the perfect product for growing businesses like yours.KEY FEATURES:Type: Corded PhoneCall Services: Call hold, call waiting, call transfer, caller IDIntercom: YesSpeakerphone: YesConference Call Capability: 3-wayCaller ID Memory Capacity: 99 names/numbersPhone Directory Capacity: 94 names/numbersMax One-Touch Dial Buttons: 16Max Number of Ring Tones: Up to 8 ProgrammableDisplay Languages: English, Spanish, or FrenchHearing Aid Compatibility: Yes; RCA 25424RE1 meets FCC standardsAdditional Functions: Built-in Clock, Call TimerPower Source: 4 x AAA Batteries or External Power AdapterGrab this RCA bundle today and receive four additional Blucoil AA batteries! 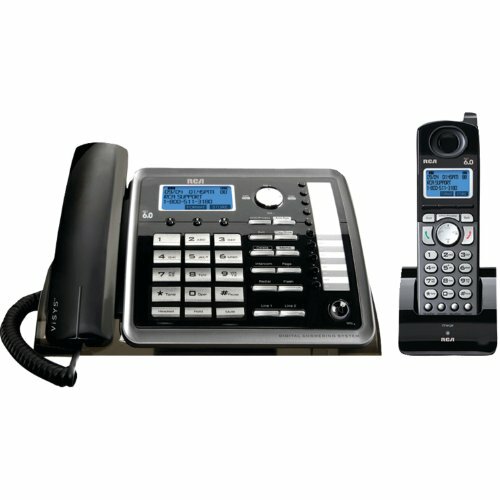 The Unison U1100 desk phone is a wireless extension to the U1000 base station in a 4-Line office solution. The Unison solution is a 4-Line phone system that offers performance and flexibility for small businesses. 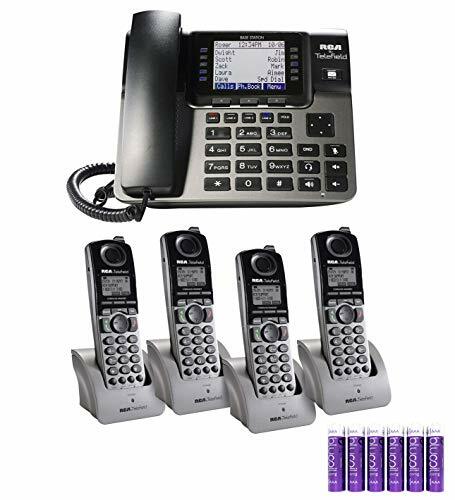 Expandable up to 10 phones with wireless desk set and cordless handset options; each extension has full access to 4 lines, 6-way conferencing, call transfer, intercom, caller ID, call waiting, full-duplex speakerphone, 99 entry phonebook, and 30 speed dials. 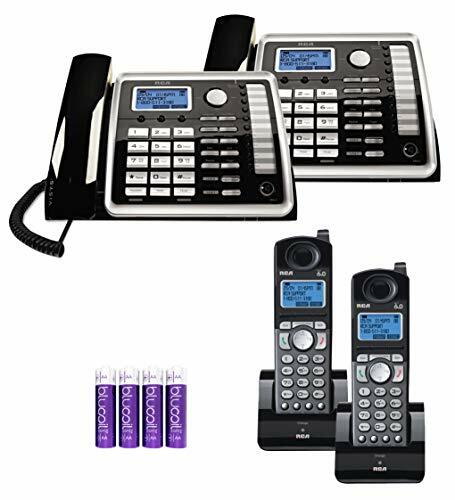 Unison offers customizable hold music, a digital Answering system with a Mailbox for each extension, remote access, and a digital receptionist to help route calls and custom music on hold. This product comes with a 2-year warranty and is supported via our U.S. Based 24/7 customer support. 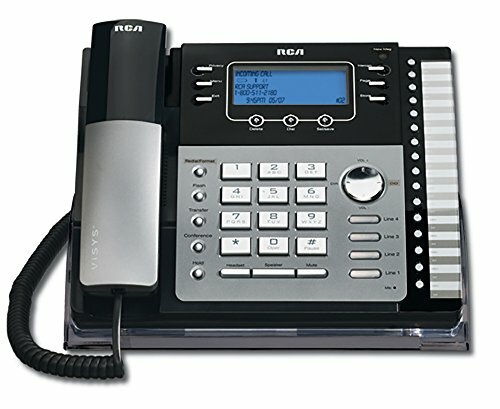 The RCA 25260 2-Line Desk Speakerphone is the perfect solution for a small or home office. 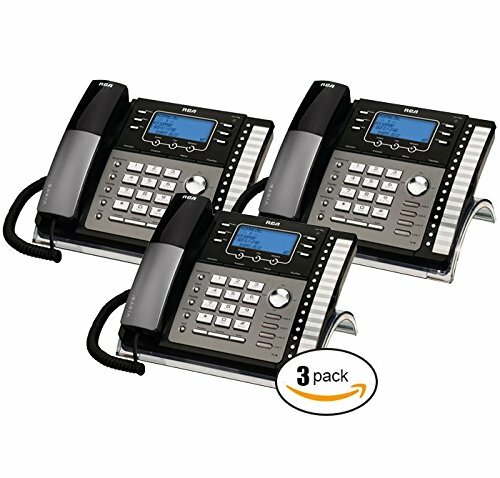 Expandable up to 10 devices (compatible with 25055, 25065 and other 25260's) it is a simple and easy solution to connect and set up a small office phone system. With features like Caller ID/Call Waiting, Auto Line Select, One-Touch Speed Dial, Do-Not-Disturb, Conference Calling and more it provides all the features you would need in an office environment. Size: 10.40in. x 7.30in. x 3.90in. 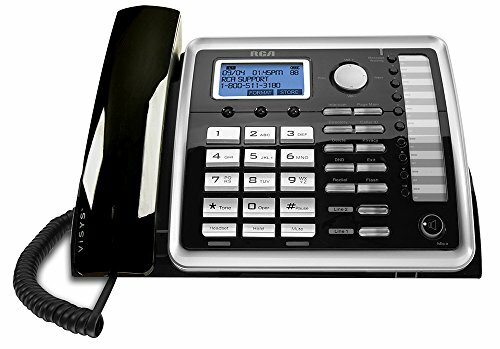 RCA 25424RE1 4-Line Business Telephone With Caller ID & Expandable Speakerphone!